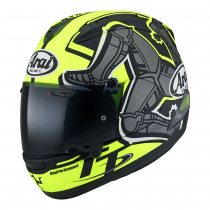 Arai has transformed the way we make motorcycle helmets. 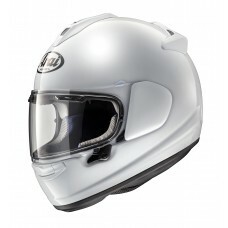 The new RX-7V is an example of the knowledge, experience and proficiency we have in helmet technology. 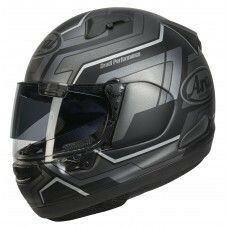 With a completely new PB-SNC' outer shell, the revolutionary VAS (Variable Axis System) visor system and a significant increased smoother area around the temples, the RX-7V offers the new benchmark in the premium helmet market. 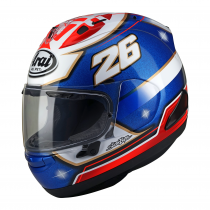 For the 2018 season the Kevin Schwantz Pepsi replica Arai RX-7V replica has been added to the Arai family. 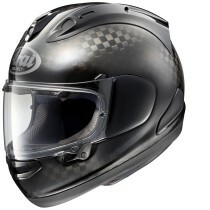 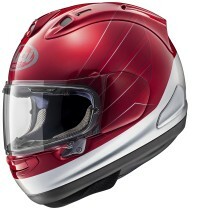 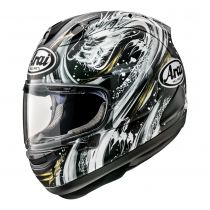 The Arai RX-7V combines safety and comfort into one full face motorcycle helmet. 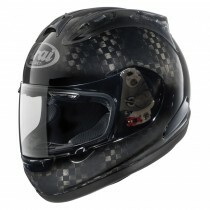 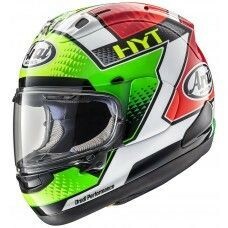 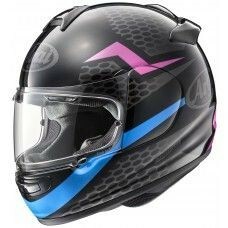 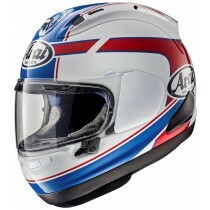 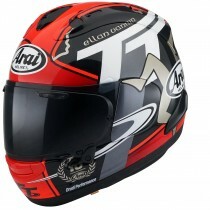 A new addition for the season is the Arai Dyno which is avaialble in two different colourways. 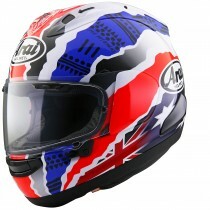 The New RX-7V Doohan Jubilee design is a timeless legend that has been a favourite of riders for many years now. 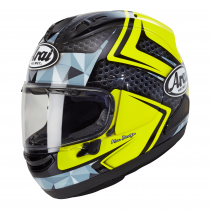 It's a celebration of our racing heritage and we can now bring the design to life on our new RX-7V, giving a look that takes you back to the great 2-stroke 500cc grand prix days but with the modern levels of safety.